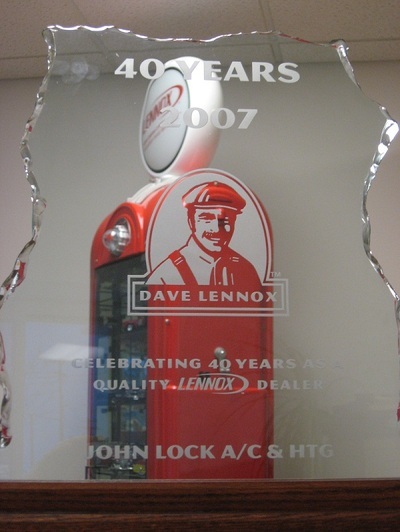 Celebrating our 50th Year Serving Western New York! 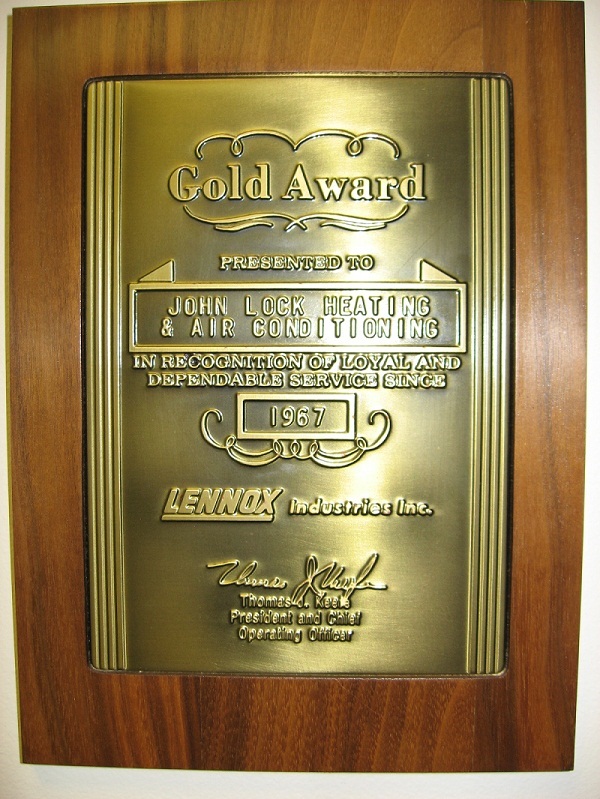 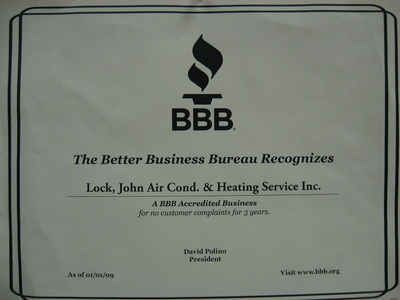 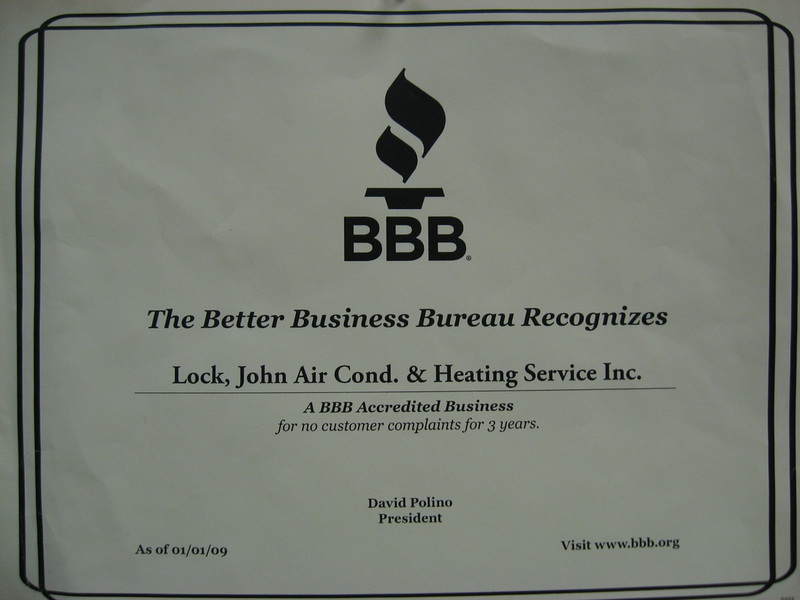 John Lock Air Conditioning and Heating Service Inc. is a third generation company. We have been serving customers for 50 years! 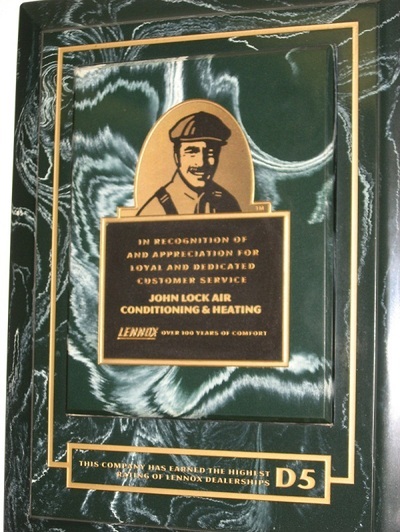 Keeping your heating a cooling system efficiently functioning is easier than you think when you choose John Lock Air Conditioning & Heating Service Inc.
We go the extra mile to ensure that all of your needs are met through a well-serviced HVAC system. 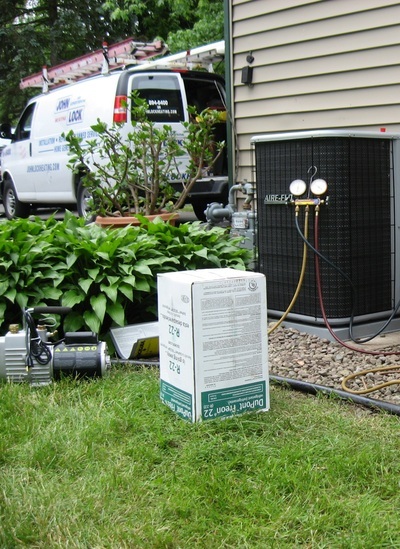 There's no service request that our skilled and punctual team of heating and cooling technicians cannot handle. You can expect to receive quality workmanship and efficient service. When you choose John Lock Air Conditioning and Heating Service for your HVAC needs, not only can you expect premium products installed at a fair and reasonable price, but also service and maintenance for your system during its lifetime with the same expectation of quality work and fair pricing. 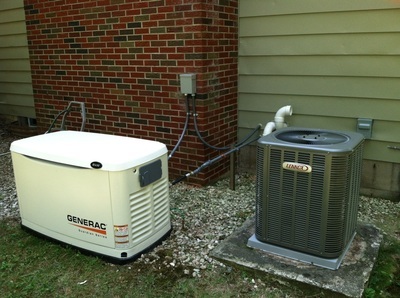 Reach out to our office today to schedule a service appointment or request a free estimate on a new system.